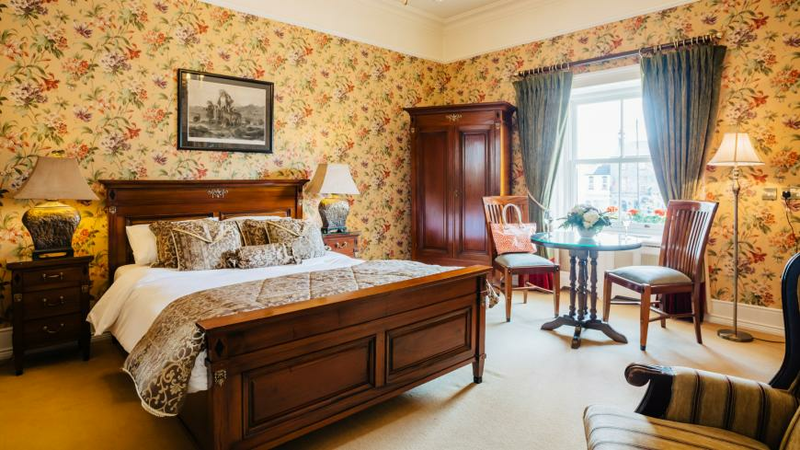 Set right in the heart of Roscommon town, overlooking the square, Mary and Eamonn Gleeson’s townhouse and restaurant provides just what every visitor requires: a warm welcome, comfortable rooms and first-class food. 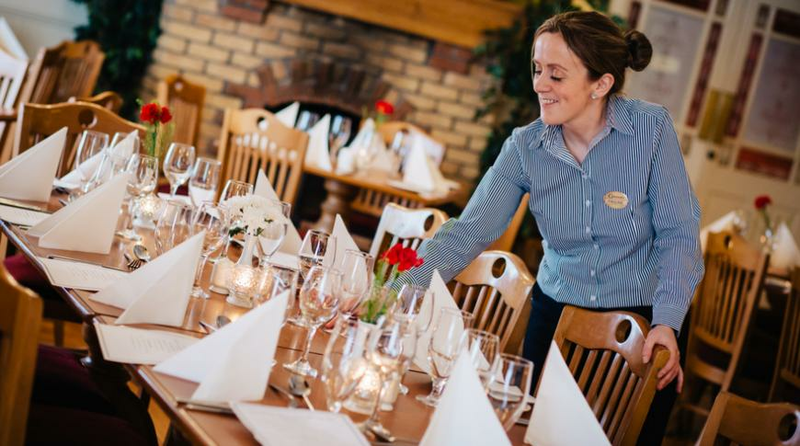 Set right in the heart of Roscommon town, overlooking the square, Mary and Eamonn Gleeson’s townhouse and restaurant provides just what every visitor requires: a warm welcome, comfortable rooms and wholesome food. Over the last 25 years, they have made huge changes to their nineteenth century home. Having started out with just a coffee shop and four rooms, today there are 19 ensuite bedrooms, the original coffee shop and a restaurant. Bedrooms are comfortable, with all the usual facilities, including Internet access. There’s a junior suite and an excellent executive suite with adjoining sitting-room that would make an ideal base for touring the area. 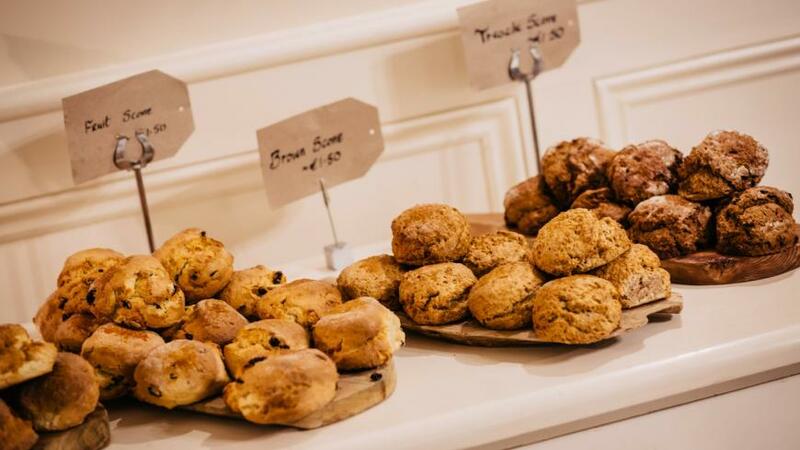 The coffee shop opens for breakfast along with home-made scones, bread and cakes, and then light lunches include delicious seafood chowder and beef and Guinness stew and lasagne. The Gleesons are great supporters of local produce, buying organic when possible; the weekly Farmers' Market is held next door. 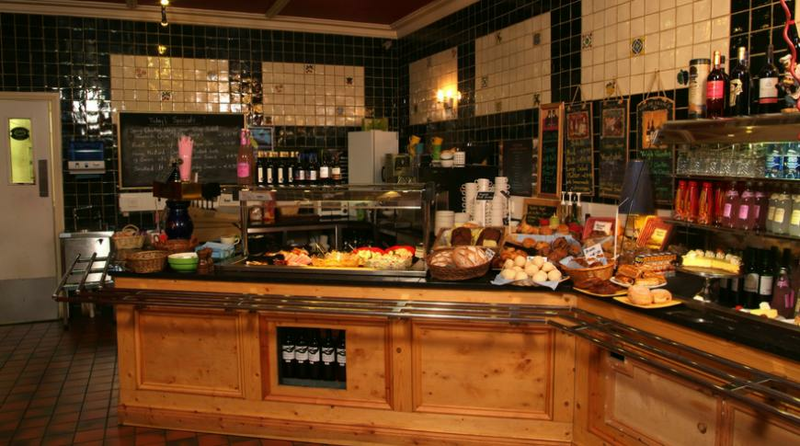 An excellent residents' breakfast is served in the restaurant, until 11.30 - freshly baked breads, croissants and brioche, fresh juices, cereals and porridge served with honey and cream, homemade brown bread – plain or walnut - then hot dishes like the full Irish breakfast or avocado, spinach and poached eggs on sourdough. 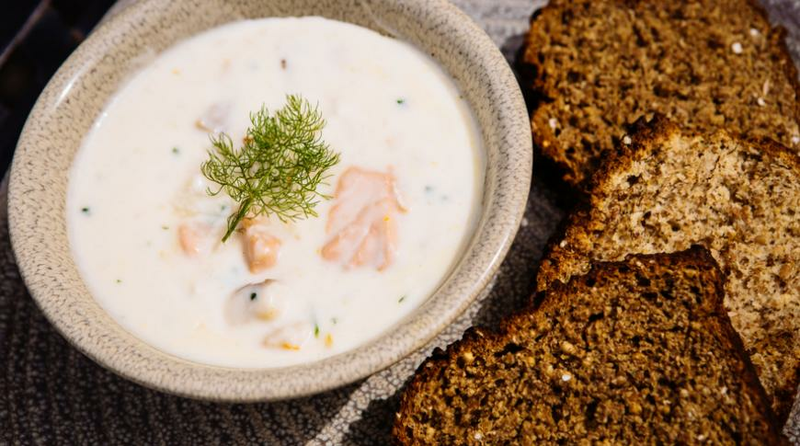 Quite an extensive all day menu offers a good choice, maybe starting with that famous chowder, packed with fresh fish and served with home-made breads. 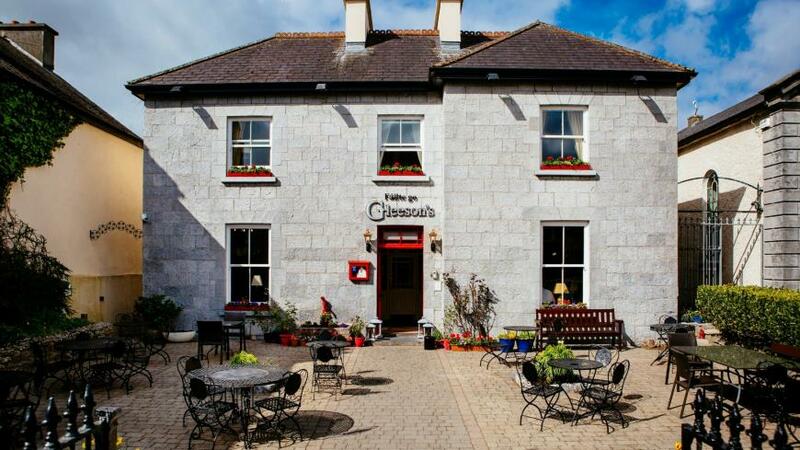 Follow with Roscommon lamb stew or Gleeson’s famous lasagne. Dinner is a la carte and offers pan-seared Gannons free range chicken, grilled seabass fillet and the House stir fry. Finish with a very moreish sticky toffee pudding, perhaps, and a good coffee. A good reasonably priced wine list includes some organic wines. There are craft and bottled beers, cocktails and a decent gin menu.